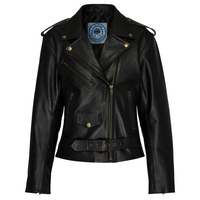 Rated 5/5 based on 26 reviews. 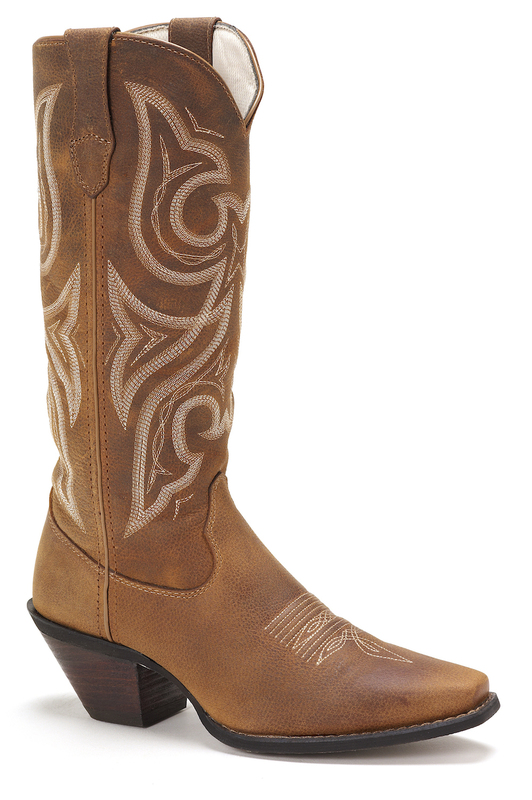 Every man should own a pair of these Durango pull-on Western boots. 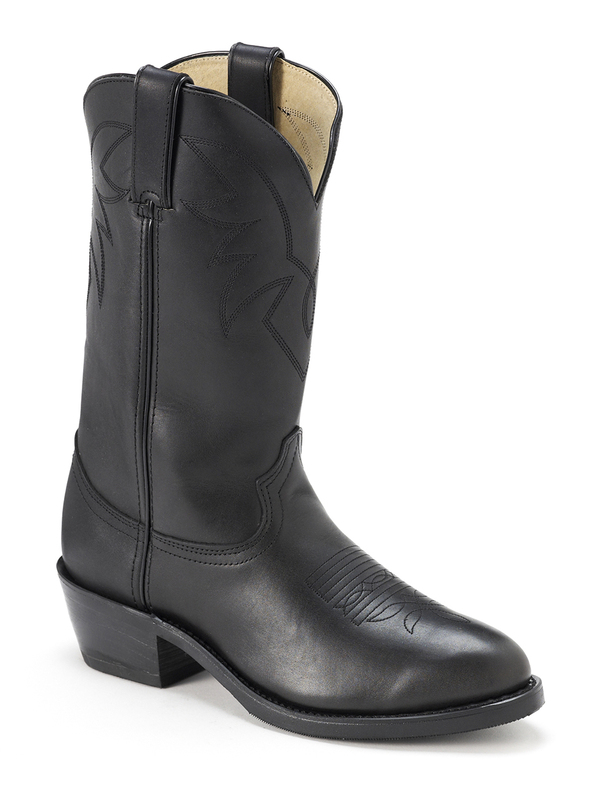 The all-black upper looks incredibly sleek and masculine; it is crafted from hardy full-grain leather and features stitching on the shaft and foot. 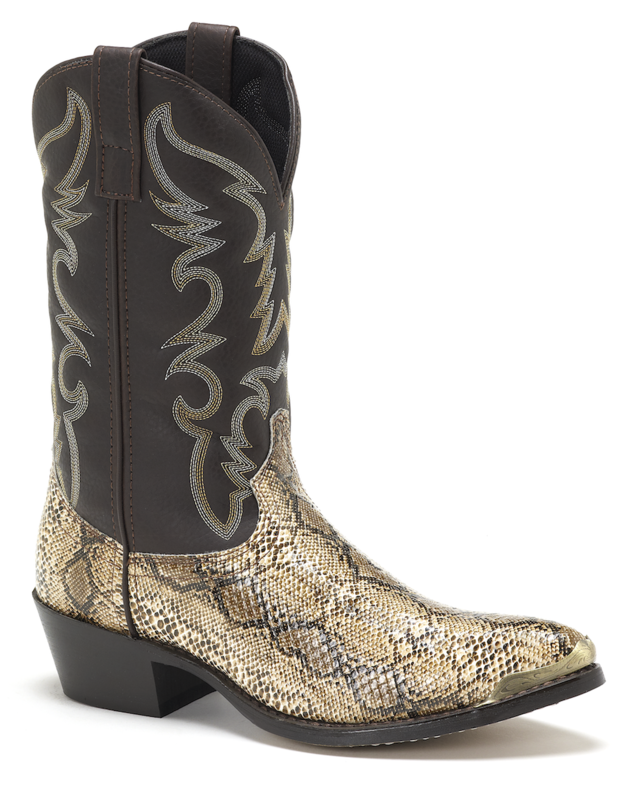 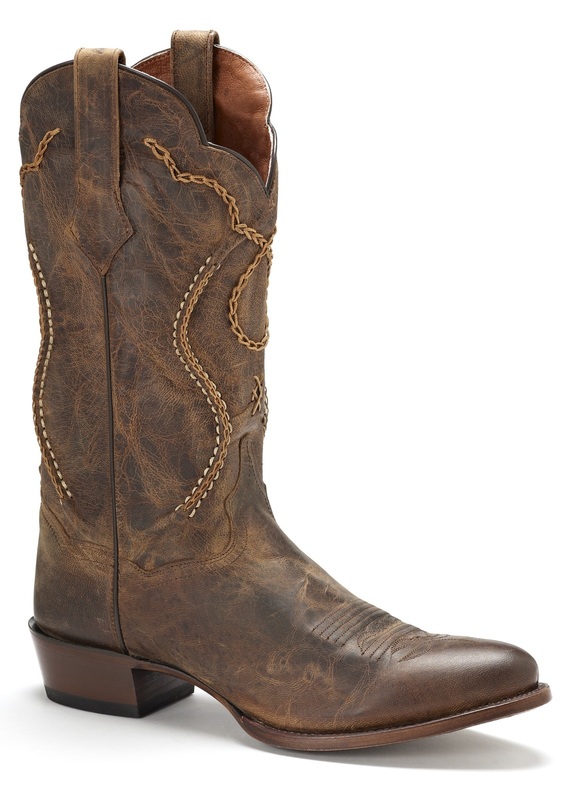 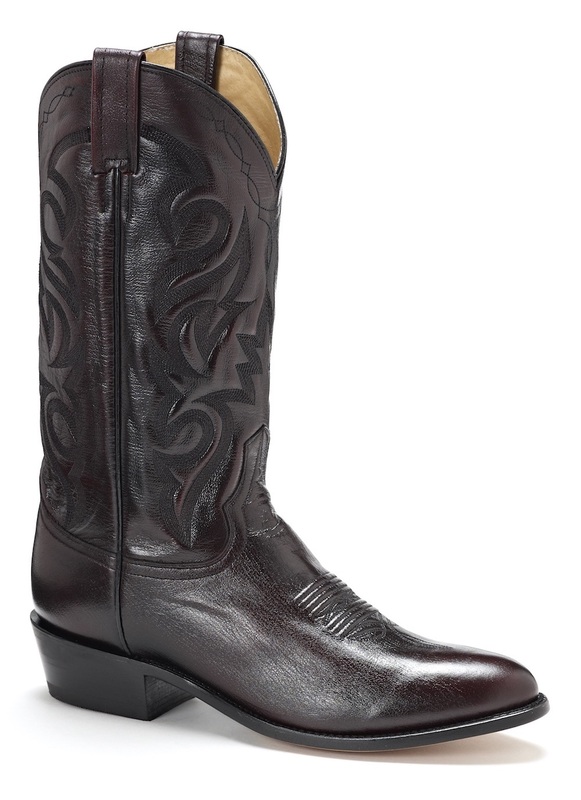 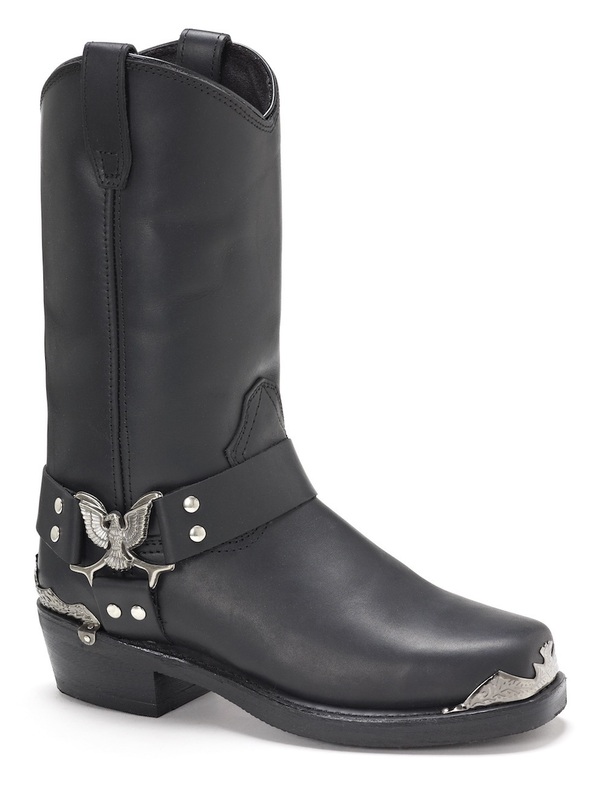 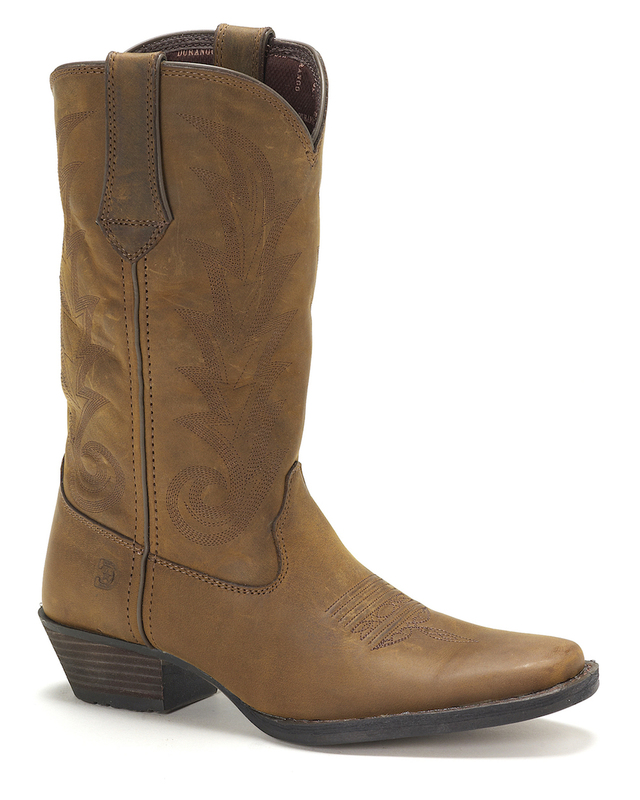 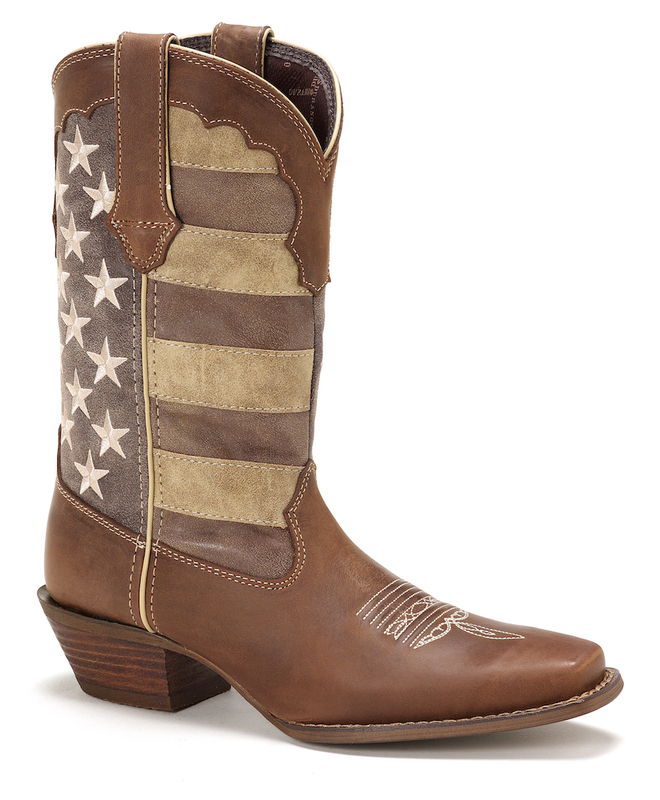 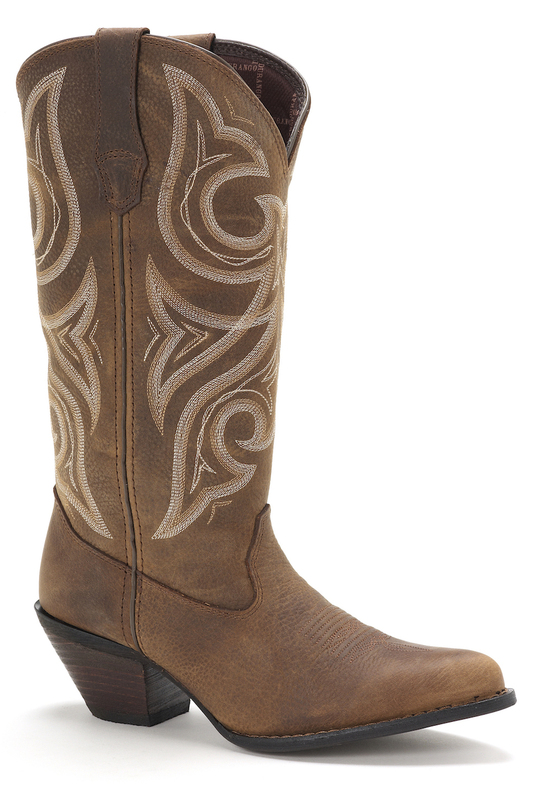 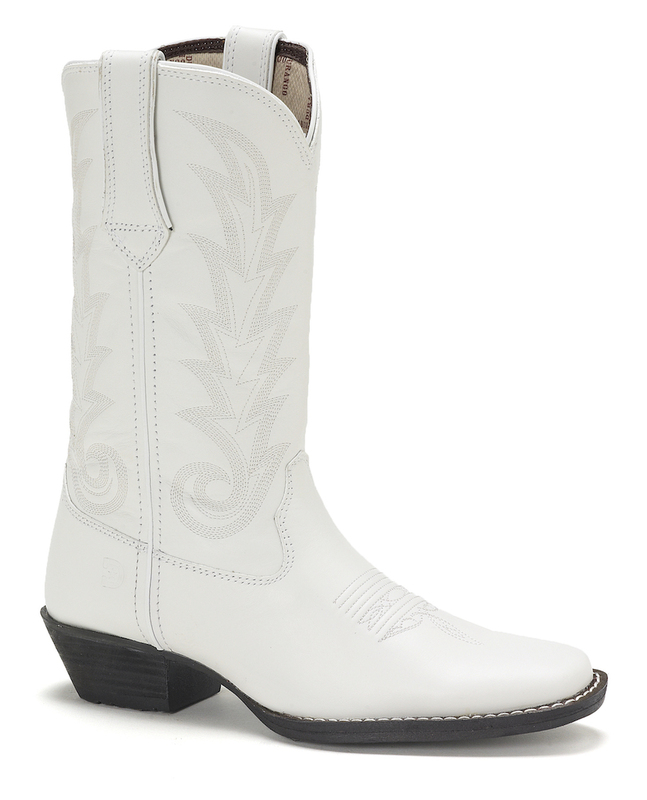 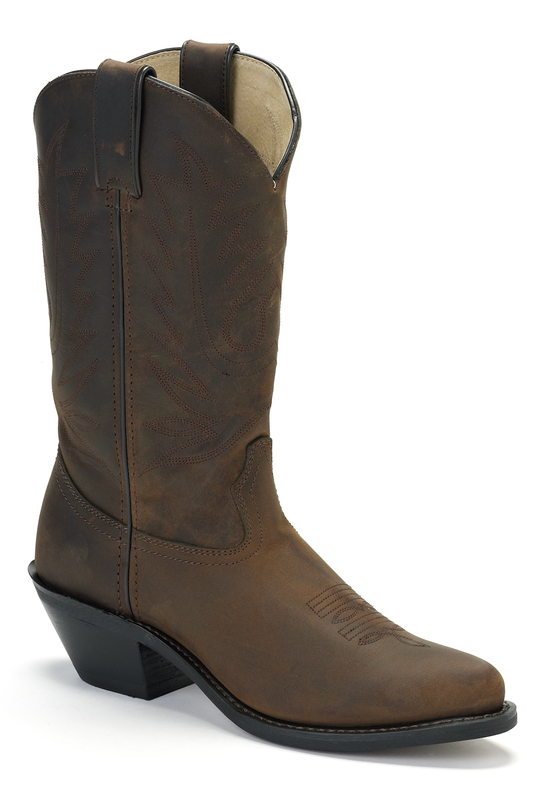 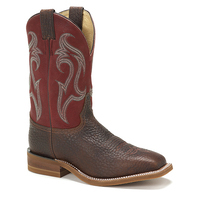 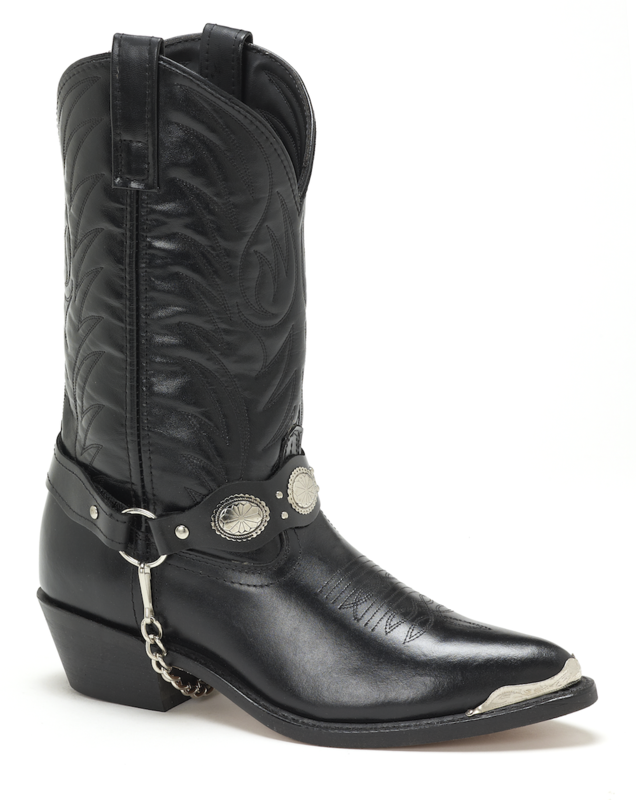 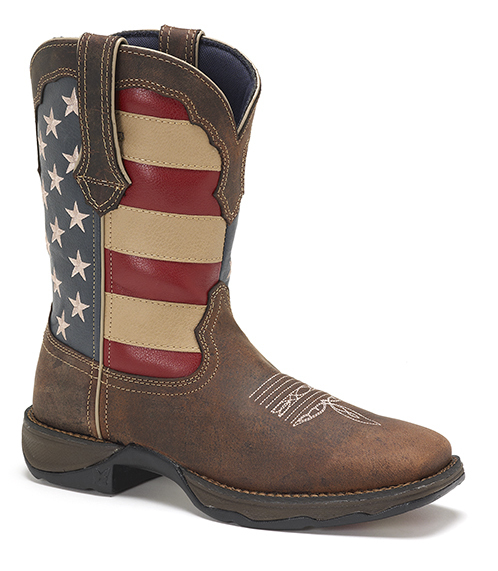 With its dipped topline and pull tabs, getting your foot down into this 11 " boot will be an effortless process. 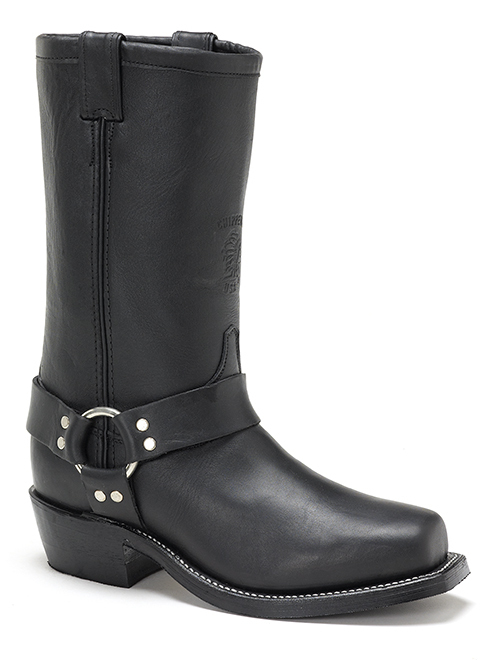 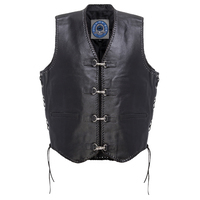 The shaft has been lined in leather; this adds softness to the interior of these boots. 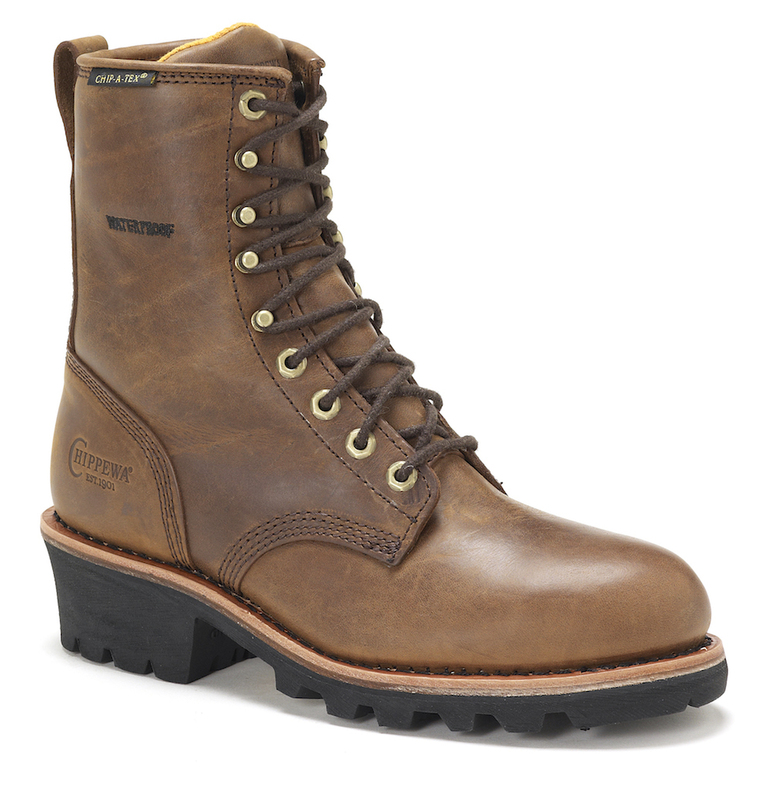 There is also a cushioned insole with Flex forepart; this feature will make walking in these men's boots a comfortable experience and adds flexibility so you are able to bend or squat down with ease. 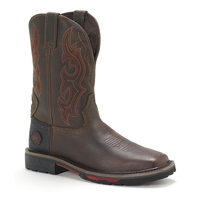 On the bottom, there is a Durango westerner outsole that is resistant to oil. 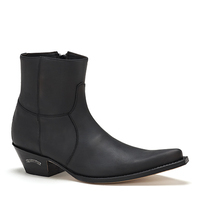 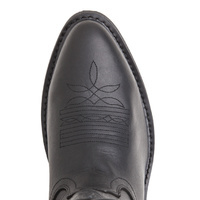 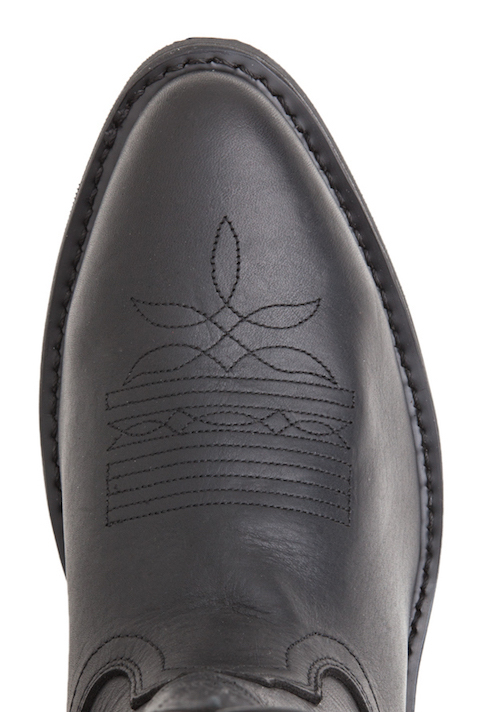 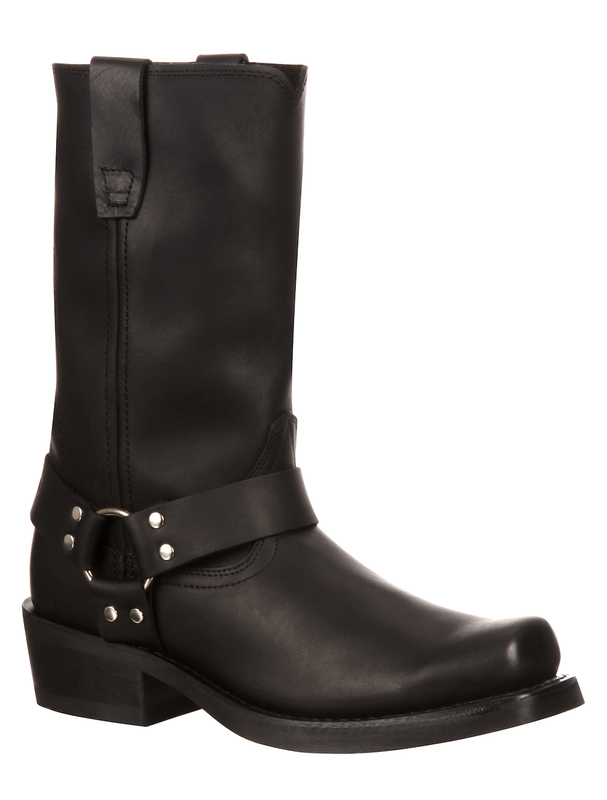 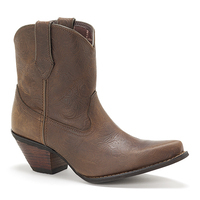 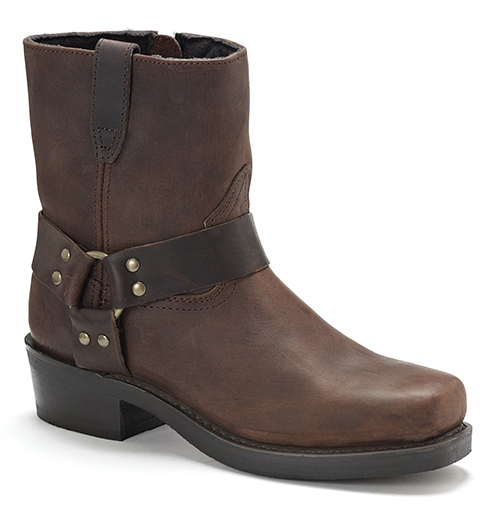 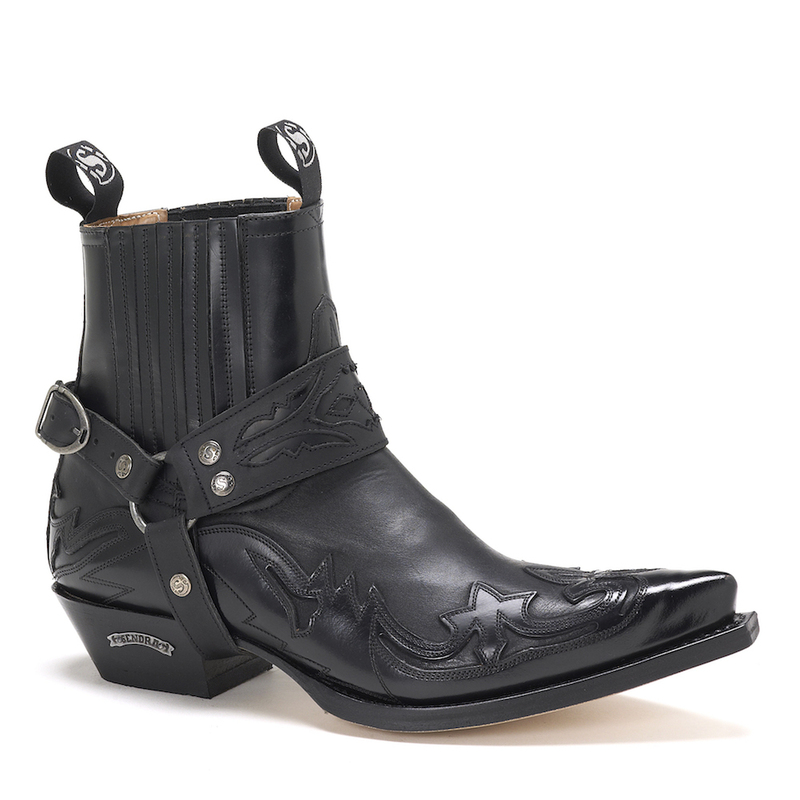 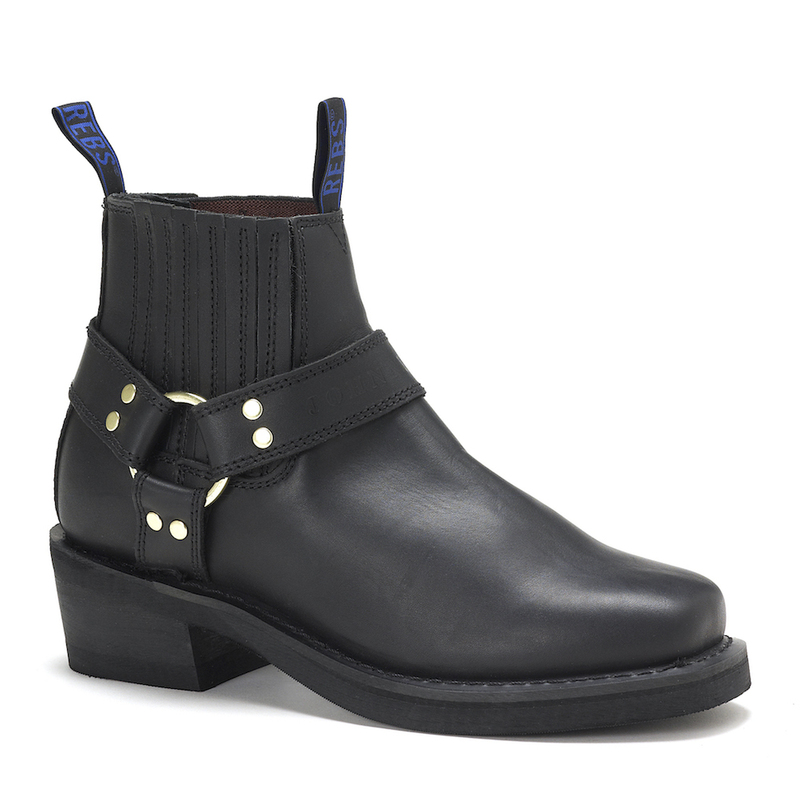 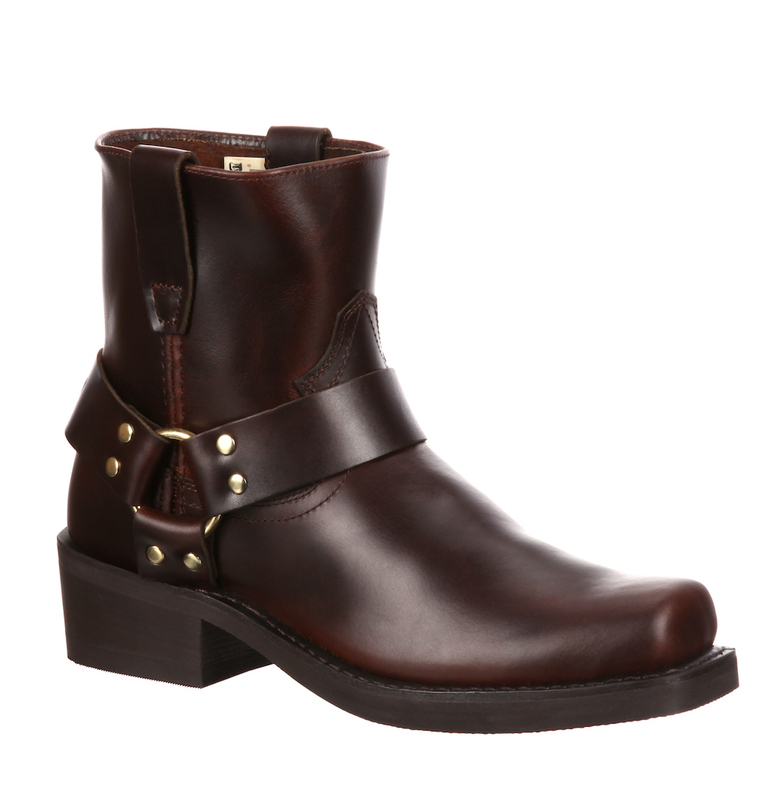 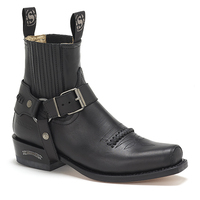 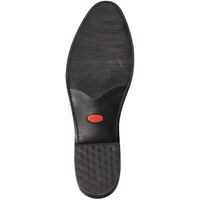 You will be able to maintain a natural-looking stride with the boot's 2" cowboy heel. 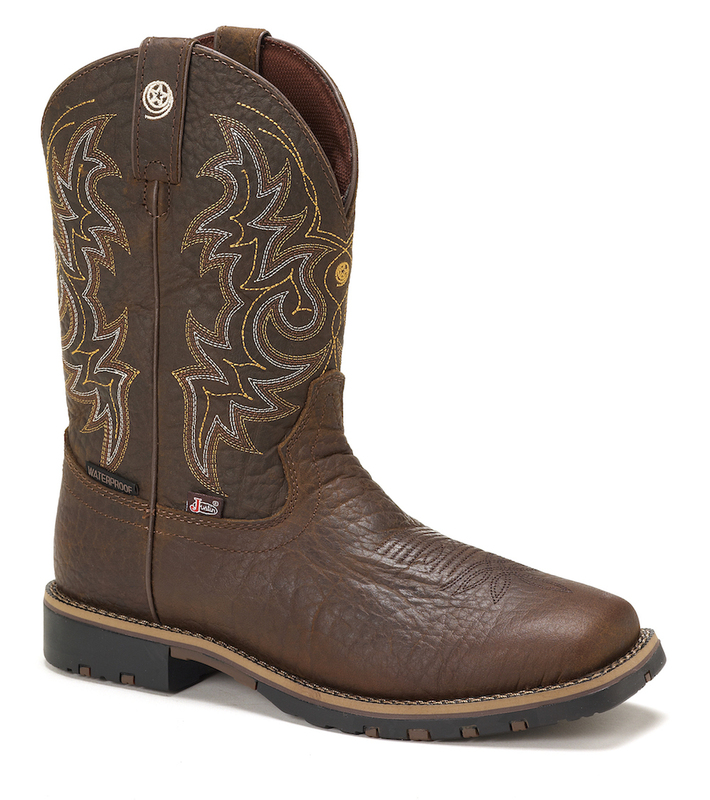 If you are looking for a timeless-looking Western boot, this Durango Men's Pull-On Leather Western (#TR760) might be the right choice for you! 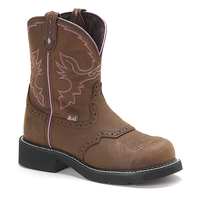 Excellent quality and sizing : very comfortable boot : quick delivery and top customer service : Highly Recommend. 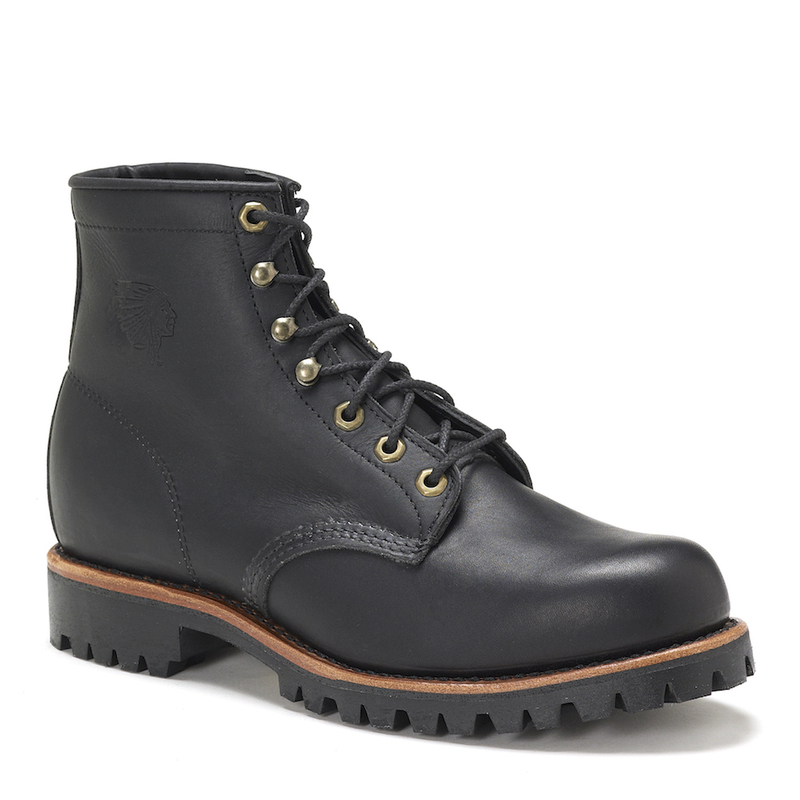 Easy purchase, online support was very helpful with sizing. Delivery was very fast. 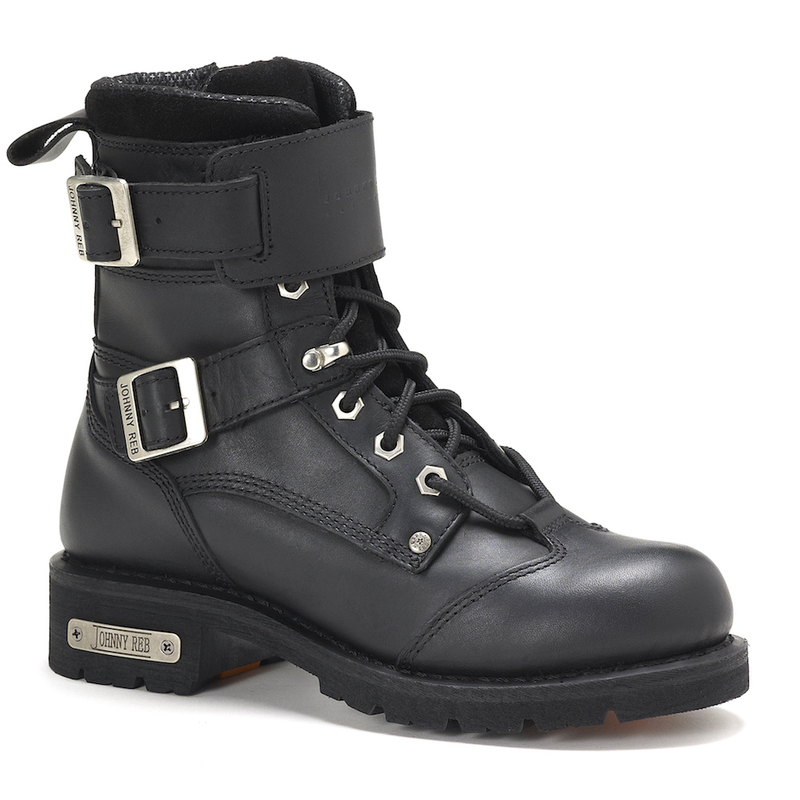 Boots are great and very comfortable. 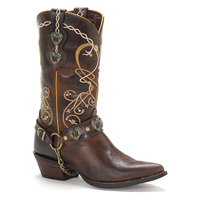 I look forward to buying more boots from your store. 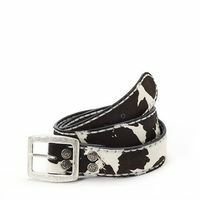 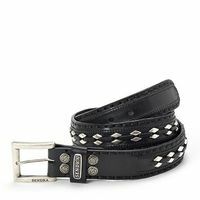 Maybe you could stock snap belts as well.